I had no idea which ink they were sending, but when I saw that it was sepia, I was so glad I was only getting the sample-sized. Brown inks are a waste on me. Ick. At least they used to be. And then I fell in love with J Herbin’s Lie de The. Let’s dive in . . .
A beautiful golden brown – with perhaps a bit of red? No green or gray to muddy things up. cRaZy shading makes me crazy happy. I love this ink. The color is great, saturation is good, there is definitely shading. No bleeding, minimal show through (ghosting). Water resistance isn’t super-important to me. Good thing, too . . . .
You’ll also note on the full review (click here for full-size version) that the color seems to be less saturated as I get further down on the page. Totally user error. I was having trouble filling from the sample bottle and ended up with ink clinging to the converter. A small twist of the converter got me going again. Here’s the review I wrote for the pen review. Click here for the full-size. Bottom line? I’ve added this ink to my wish list so that I can keep my word and give you this full-sized unopened bottle. Leave a comment below to be entered to win. Remember to tell me how to get in touch with you. Open to US mailing addresses only (so sorry, international friends). Entry must be received by Wednesday, September 17. Winner will be announced on Friday, September 19. 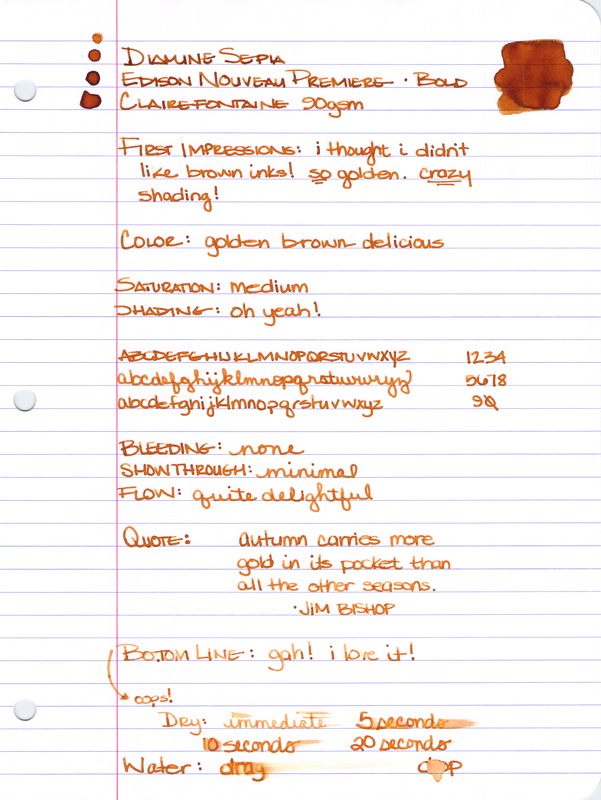 Of course, you can always order Diamine Sepia from Goulet Pens. EDITED TO ADD: After you’ve entered to win this ink, run on over to Ink Nouveau and enter to win the pen! I’m catching up on my blogs and just saw that you enter to win until the end of today! 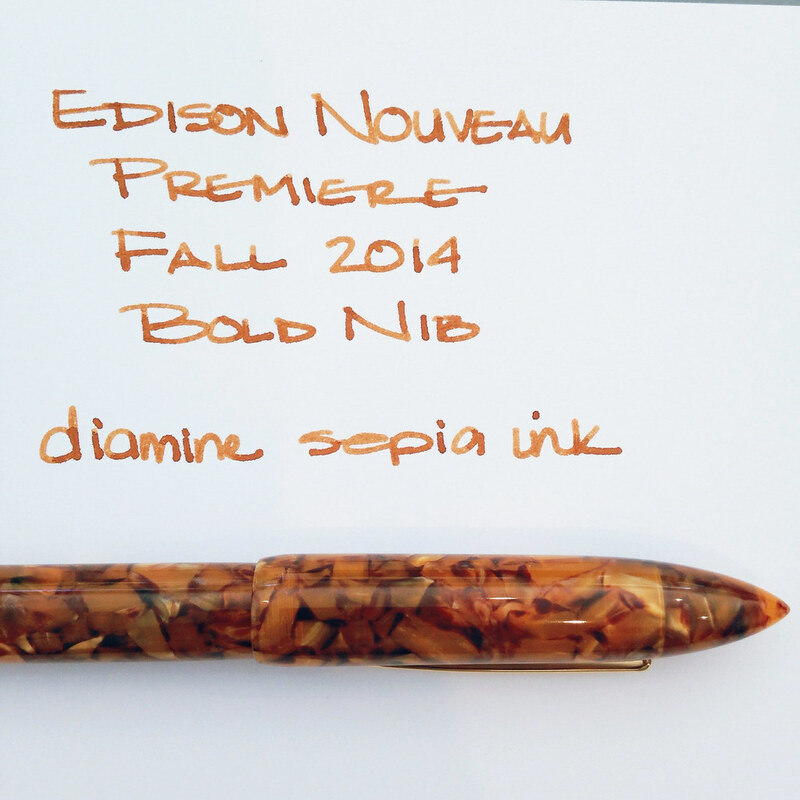 This entry was posted in INKS and tagged brown, diamine, edison nouveau, edison pen co, goulet pens, special edition by Christine (Pentulant). Bookmark the permalink. This doesn't look very sepia to me but it's a beautiful ink. I have it on my wishlist. Oh this color! It pairs so beautifully with that pen. You're responsible for my love affair with Lie De The. 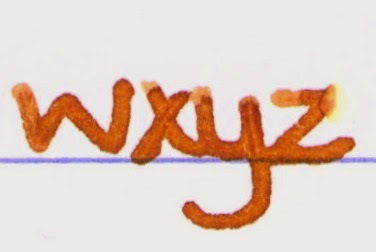 I'm a sucker for brown inks and this color is no exception. Hook, line and sinker! WHEN I win (haha! ), you can reach me via Instagram @mrschef05 (DM) and I'll send you my address. Thanks for the chance to win! a perfect color for fall and I would love to see it in my writing space! Nice color! Would love some of my own. Contact dangold8@gmail.com. Thanks for another great review and giveaway! Btw, I think I asked about your favorite SEPIA on FPN? hmmm, maybe it was someone else? I would love to win this ink! 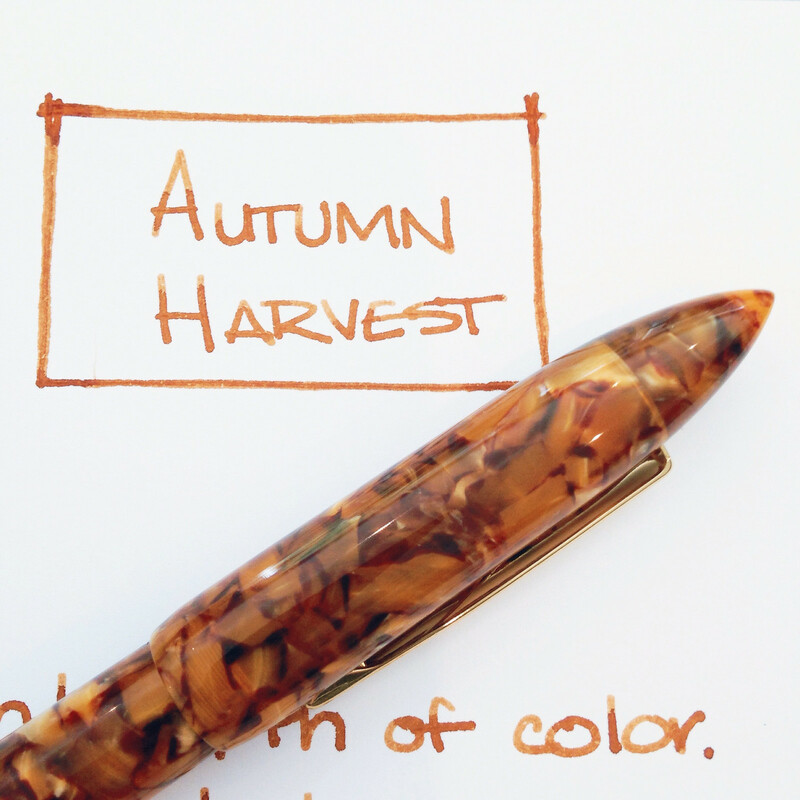 It will look great with my Autumn Harvest pen with a 1.1mm nib. Yup, I already have my pen! And the ink is gorgeous! It will be on my BUY list if I don't win it. I love the shading on this ink! my email is cqpadovani@gmail.com I live in Puerto Rico so shipping is not an issue!! (not international) 🙂 thank you for another great review and for the giveaway!! good luck to everybody!! Thank you for your review! 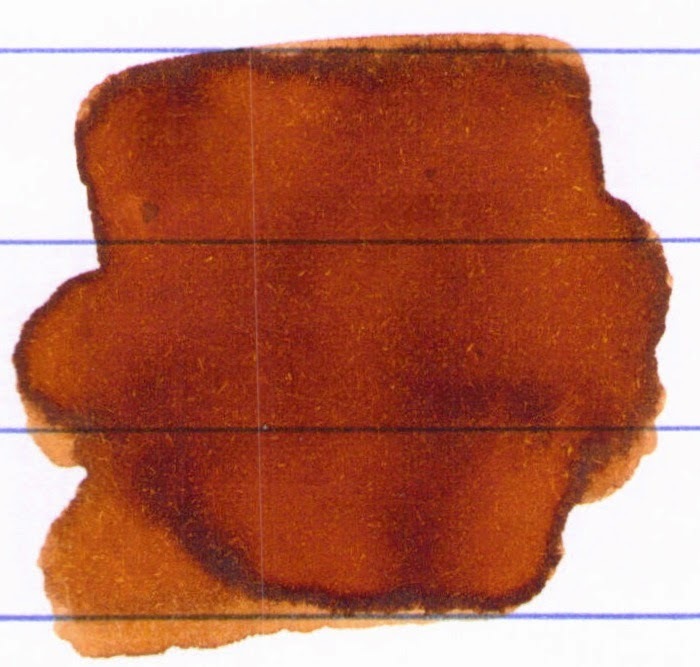 I have a little Goulet sample of this ink, and it is beautiful, I agree! 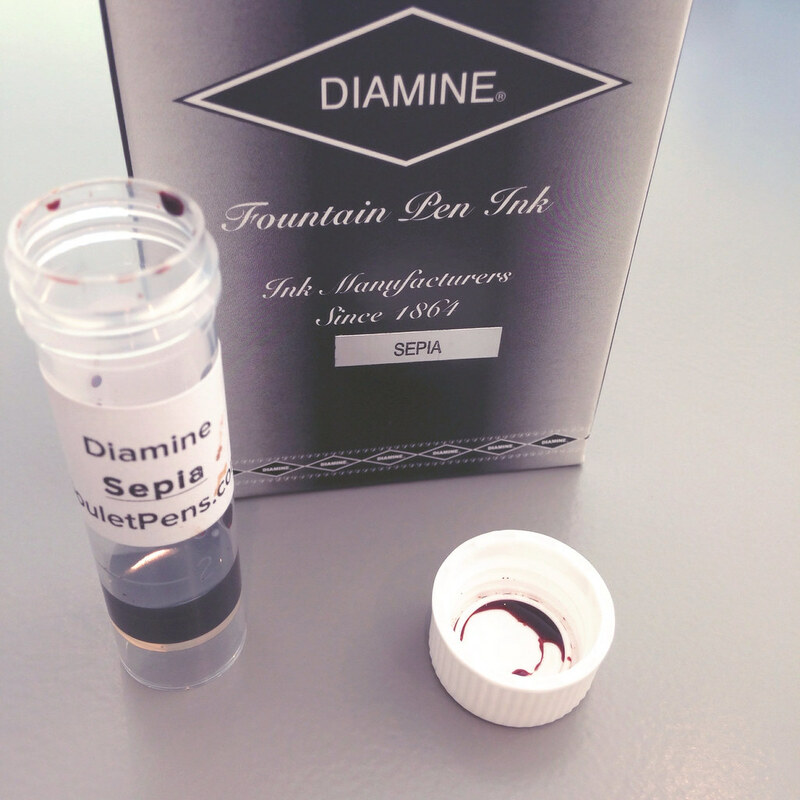 Would love to add the bottle to my ink stash – thanks for the giveaway! That's not quite the color I think of as Sepia but I love it anyway. Thanks for the chance to win! 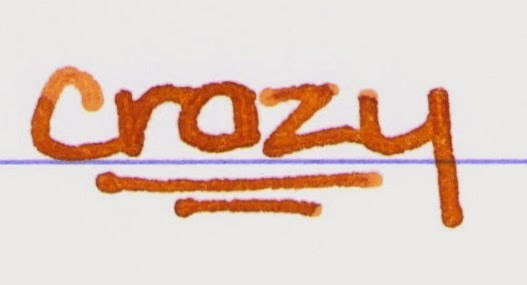 Interesting how sepia inks have different undertones for every brand, would love to try this one out. Crazy Shading you say, I like crazy shading! Thanks for the ink give away and review. I love your blog! Lovely shading & great ink! 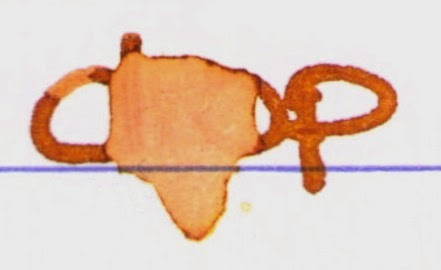 I have really come to appreciate this quality of fountain pen inks that most other inks don't have. And guess what, I don't have a brown ink currently in my collection, just the right time! The pen looks great as well! I've been using a lot more brown inks since I started writing letters on creme-colored Tomoe River paper. I'd love to see how this one looks on it! Beautiful ink! I'd love to win a bottle of that. My email is tradja1 at yahoo dot com. Thanks! What an inviting color! I would love to win. Looks like it would make a beautiful drawing…so count me in! I love golden browns! This would be a great one to add to the collection! This is a great combination! Tempted to get the pen. Cant wait to get this. 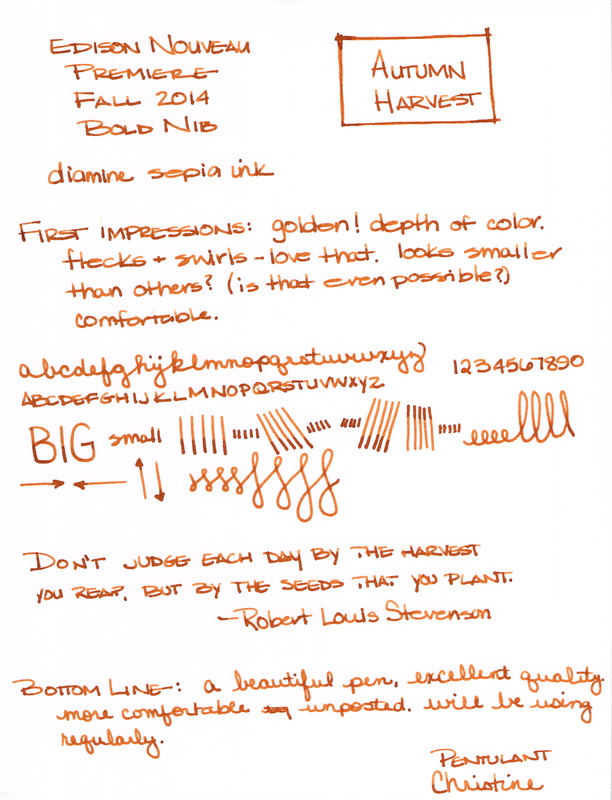 Great looking fall ink! Thanks for the opportunity to win. Wow! What a great looking ink. The ink is awesome!!! Pick me and I will be very happy!!! !